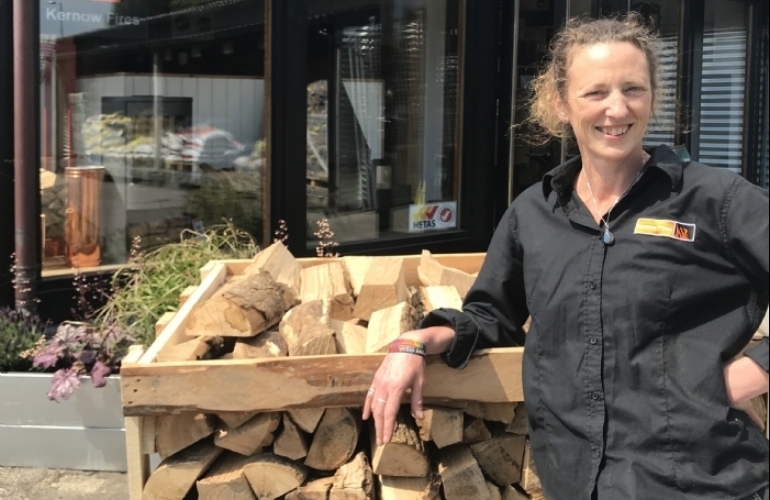 Welcome to Kernow Fires. 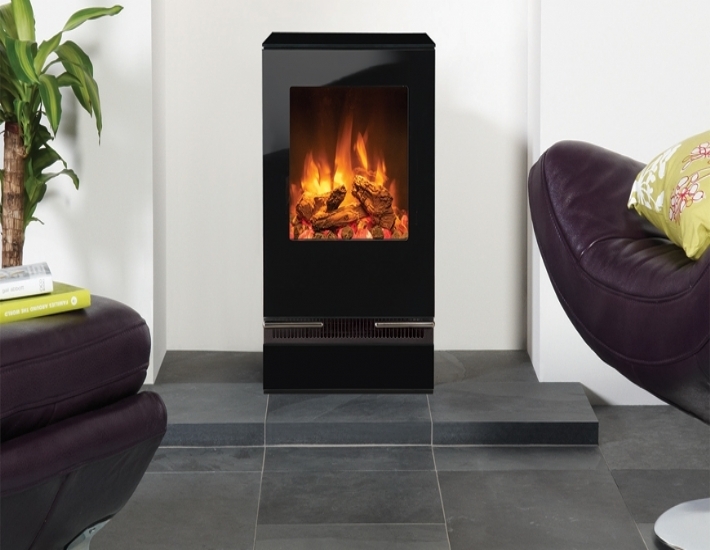 We have fireplace showrooms in Wadebridge and Redruth. 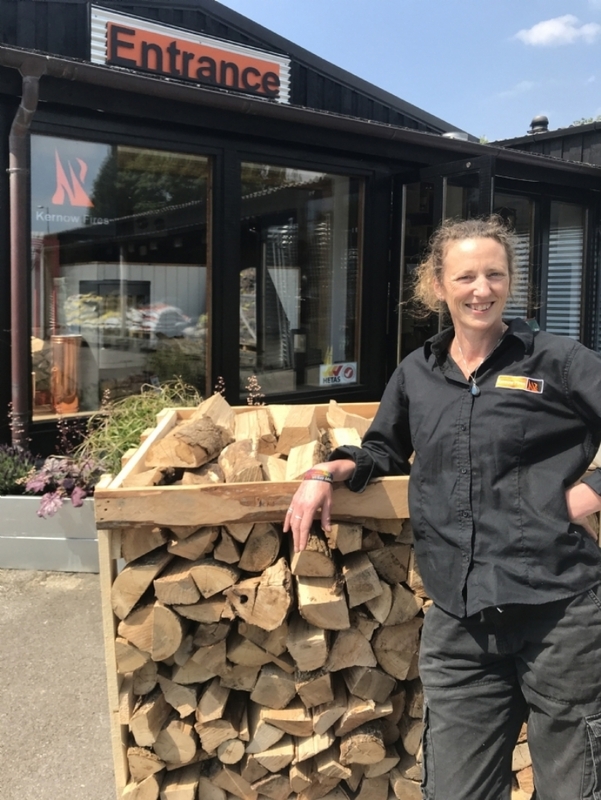 Established in 1983, we take pride in delivering a service which surpasses that offered by anyone else in Cornwall, making us the South West’s leading fireplace retailer of wood burning, multi fuel and gas fires. 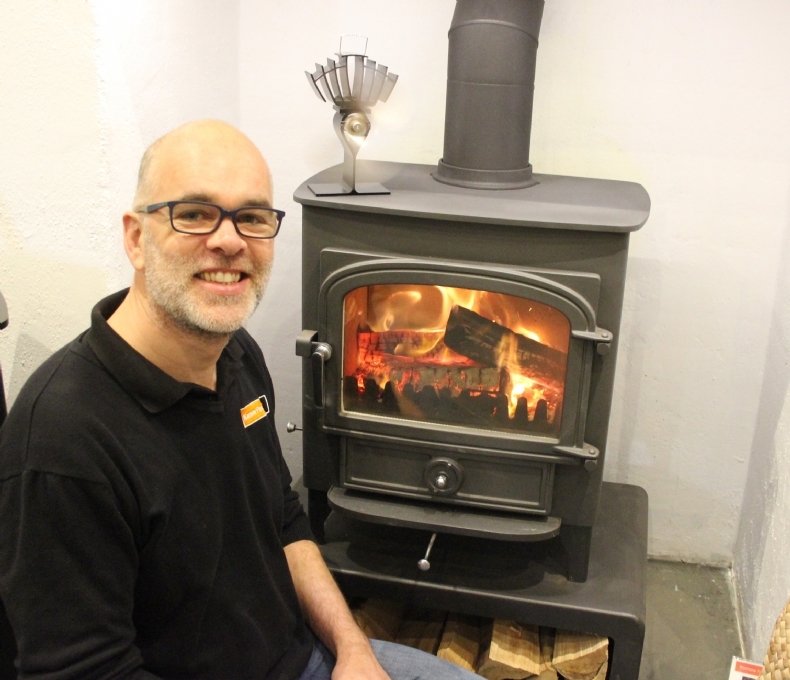 You can make an appointment with one of our experts in our showroom throughout the week or on Saturdays. 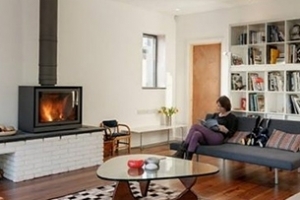 We advise all clients working from plans to do this at the earliest stage possible, ensuring you receive the best service and advice possible. 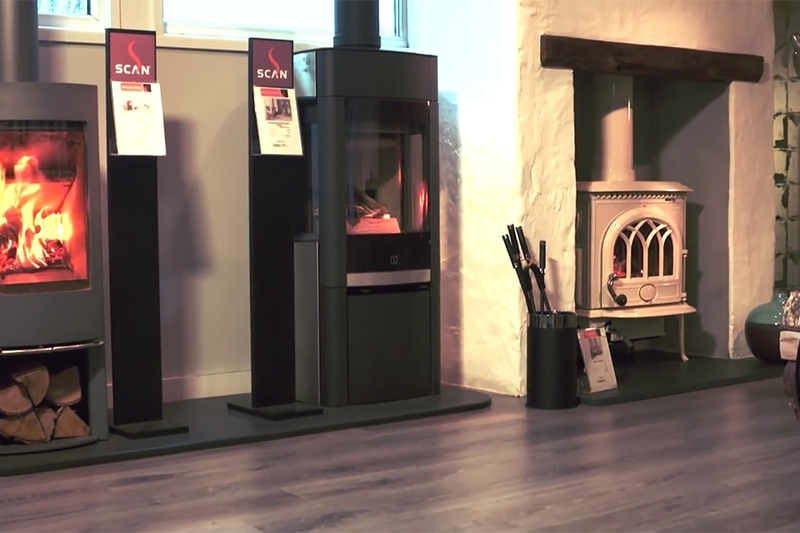 With our main fireplace and Everhot cooker showroom in the market town of Wadebridge and our fireplace showroom in Redruth, our extensive displays include a variety of woodburners, stoves, boilers and cookers with everything for the cosy cottage to the modern new build. 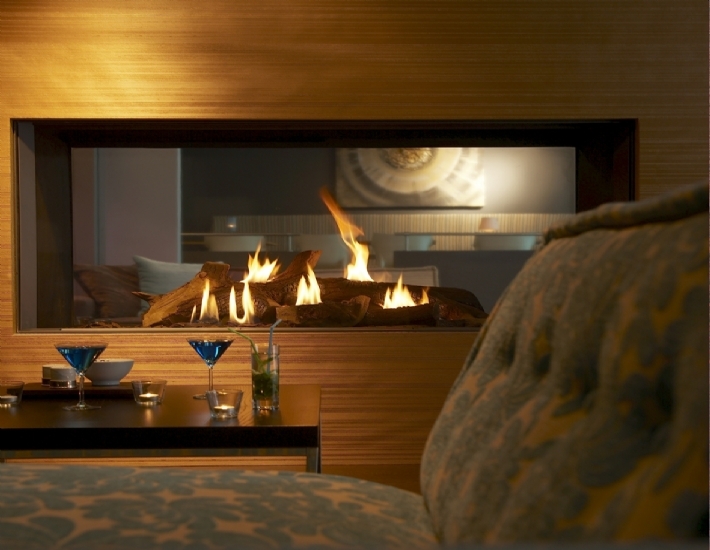 Our experienced and knowledgeable staff will guide you through your options. 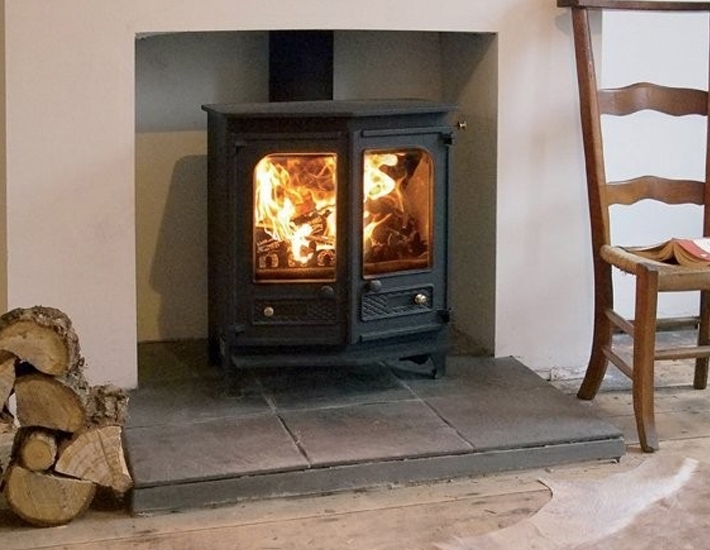 Our skilled HETAS and RECC engineers will provide a professional, clean and friendly installation of your new stove or biomass boiler. 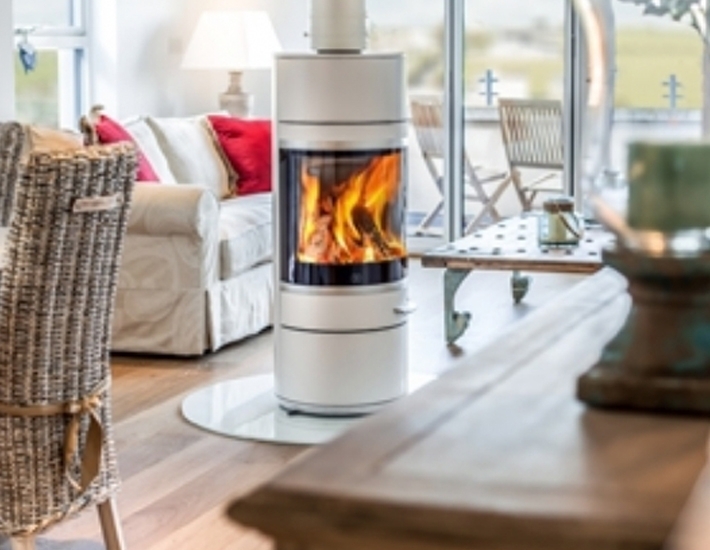 See our huge range of woodburners that already meet 2022 regulations! 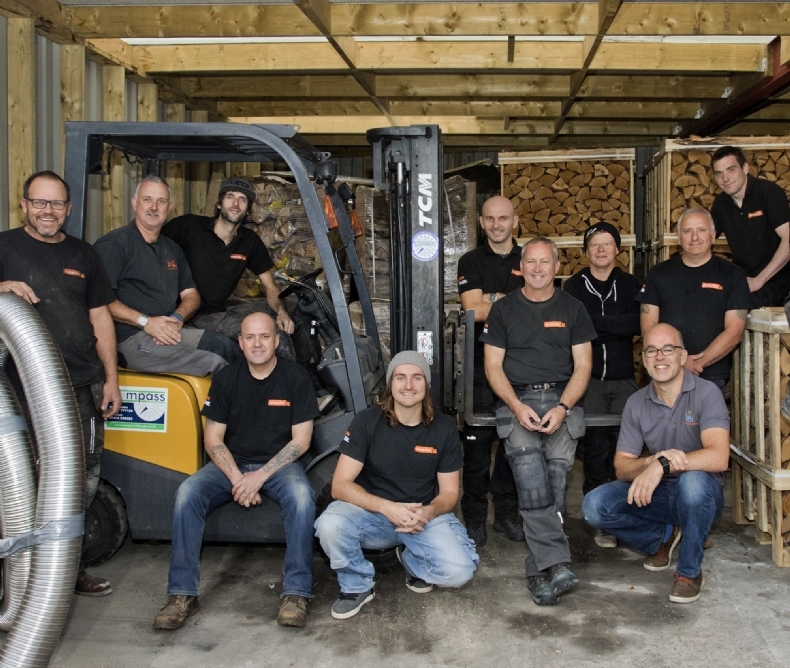 Our teams of installers are highly qualified and well trained, each put together to ensure a good combination of skills with personalities that complement each other, creating teams which you enjoy having in your home. 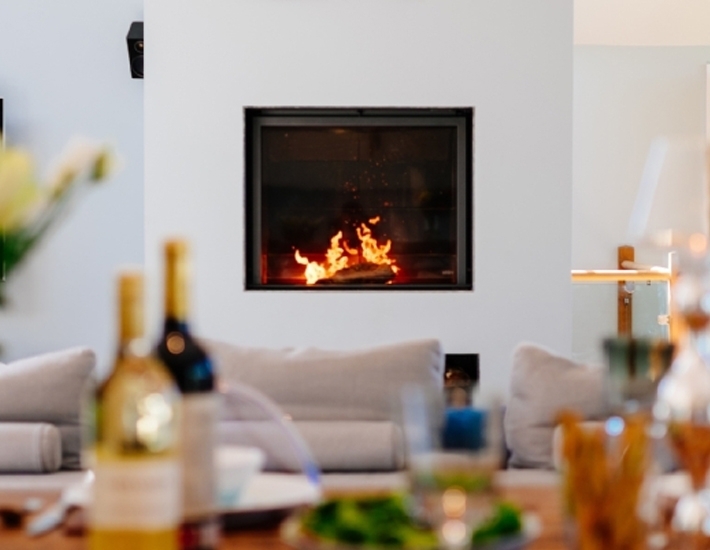 Each project is planned in advance by our installation manager, ensuring that every detail is thought through and relayed to each team before commencing work. 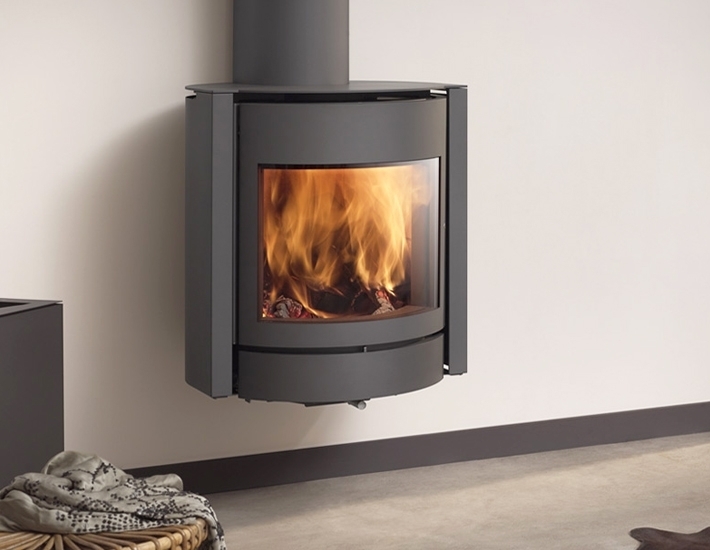 All our installations are all HETAS registered and meet building regulations as well as looking great. 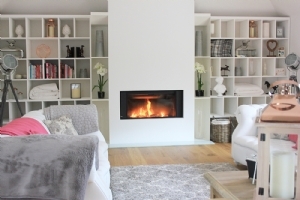 The Kernow Fires team, from your first visit through installation and beyond, will do their best to ensure you are happy with your fire and our service, just check out our reviews online to see how important this is to us. Efficiency is a priority for us and has been for many years. 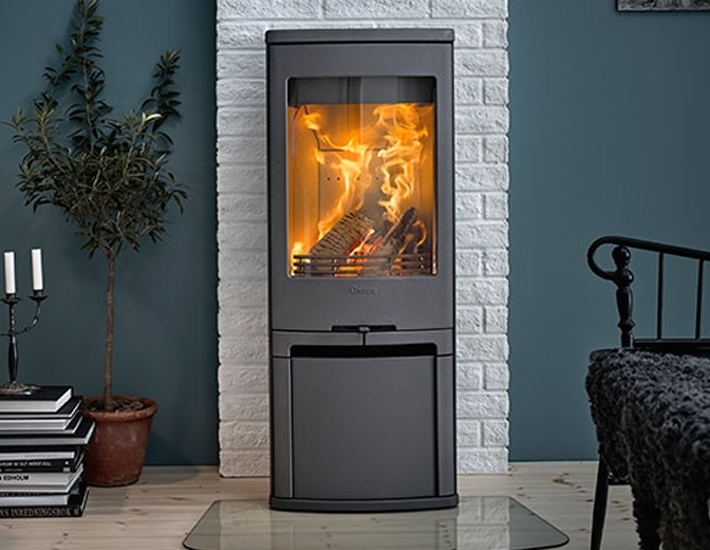 Luckily for us, all this dedication has paid off, with the new regulations pending in relation to emissions already being met by many of our manufacturers! 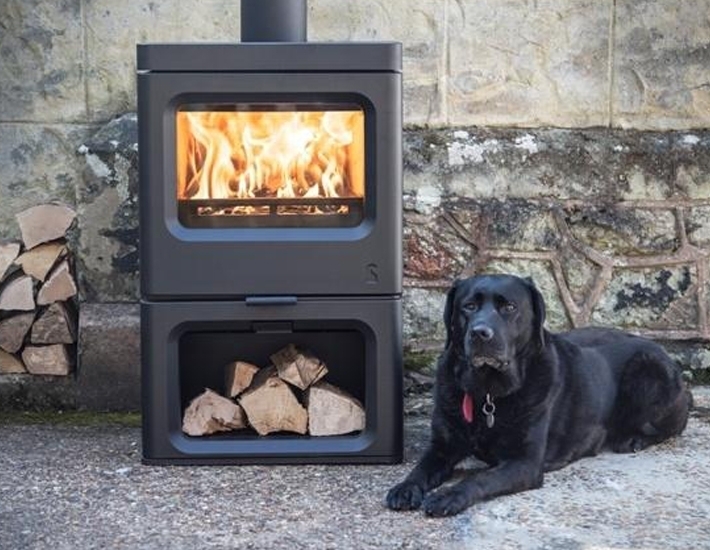 Just ask us about Ecodesign woodburners and if you want to find out more about regulations see here. 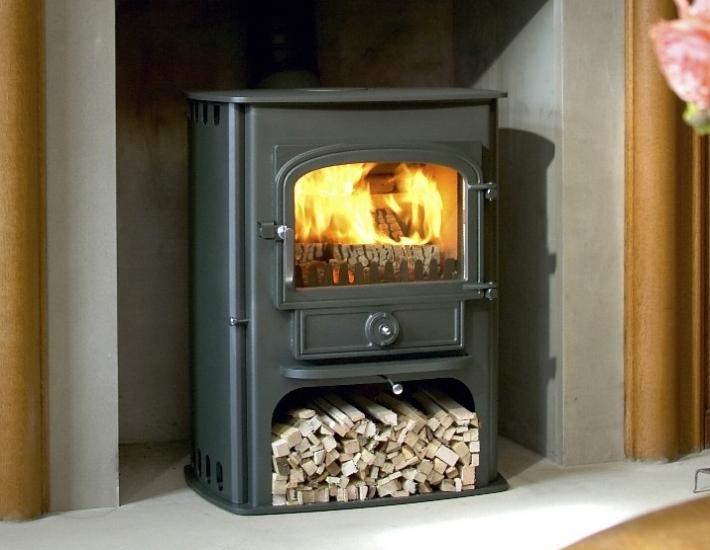 We will be able to guide you in the most efficient stoves and the latest technology available. 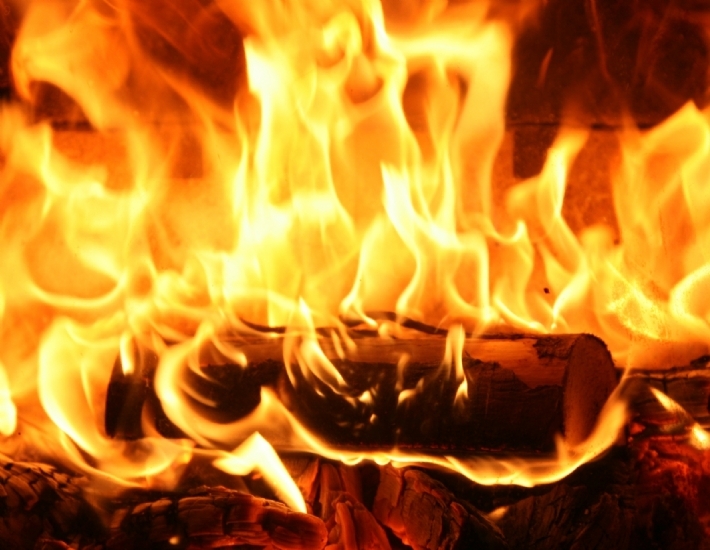 We are strong believers in providing quality fuel at reasonable prices and we only sell kiln dried logs. 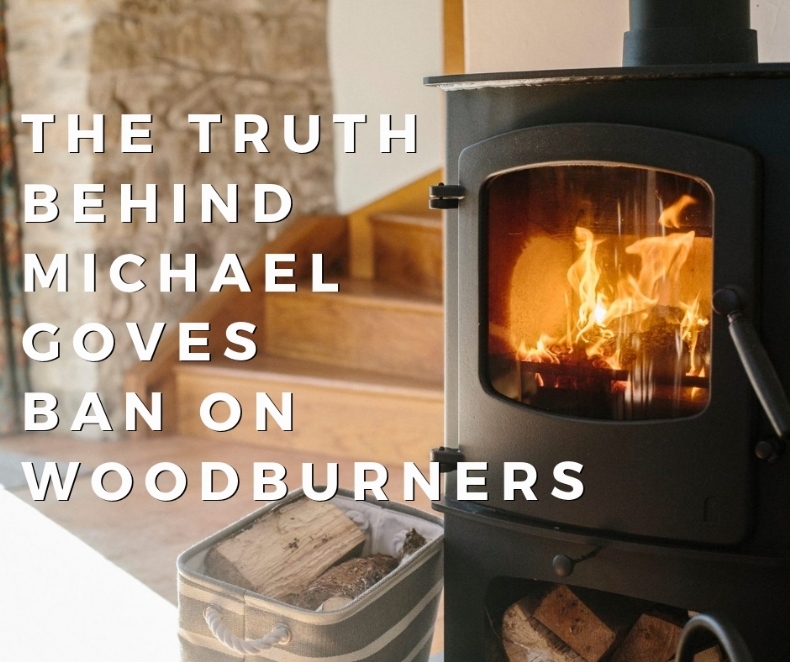 Poor fuel is the main issue being fought with the new regulations and as this poor quality fuel damages your stove and your fuel system we are welcoming the new regulations which we have self imposed for the last several years. 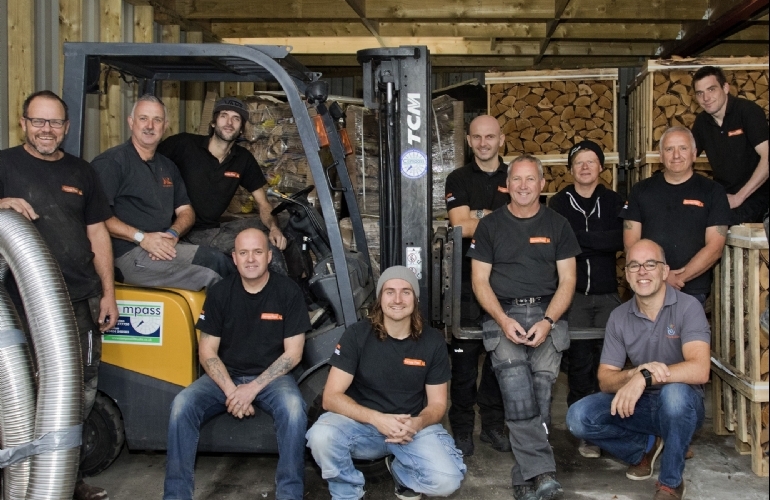 We keep a healthy supply of solid fuel, gas and kiln dried logs throughout the year and deliver pallets of kiln dried logs across Cornwall, just give us a call to organise your delivery today! 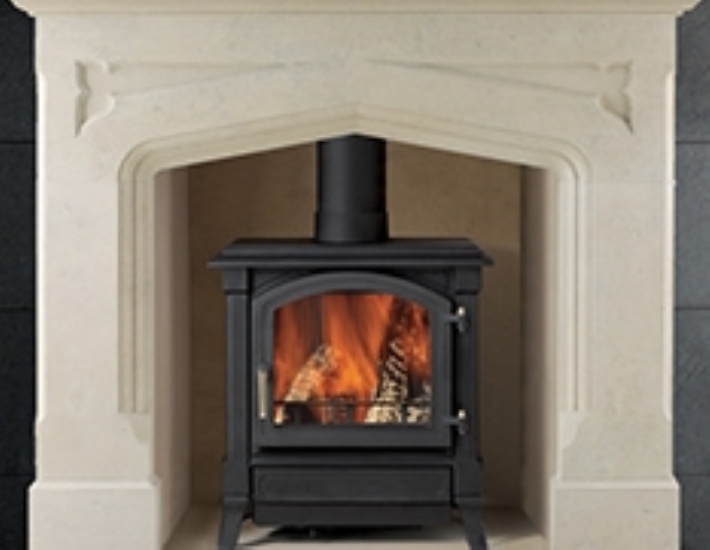 We are Everhot Dealers for Cornwall and have a beautiful display of Everhot Cookers in our Wadebridge showroom. 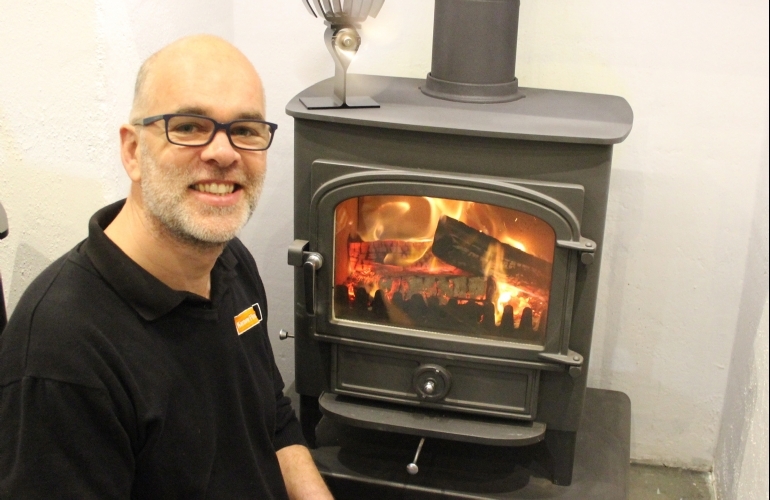 We also hold regular demos for those interested in buying a range cooker. 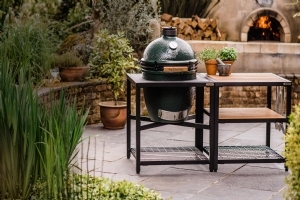 Give us a call to book a space on our next Demo. 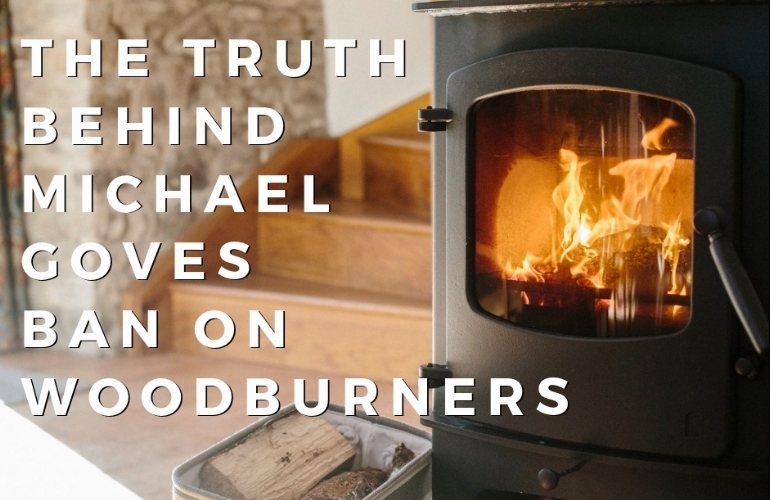 Find out more about Everhot Cookers here. 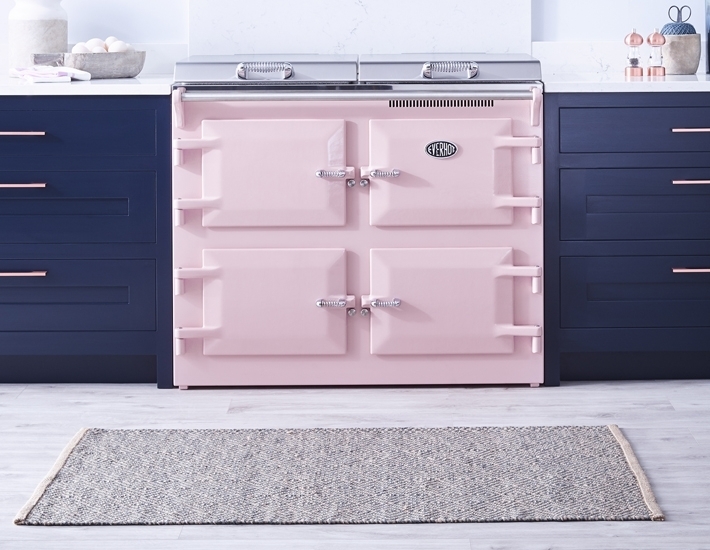 Our stunning kitchen showroom has 5 models of Everhot Cookers in Bespoke hand-made kitchens. 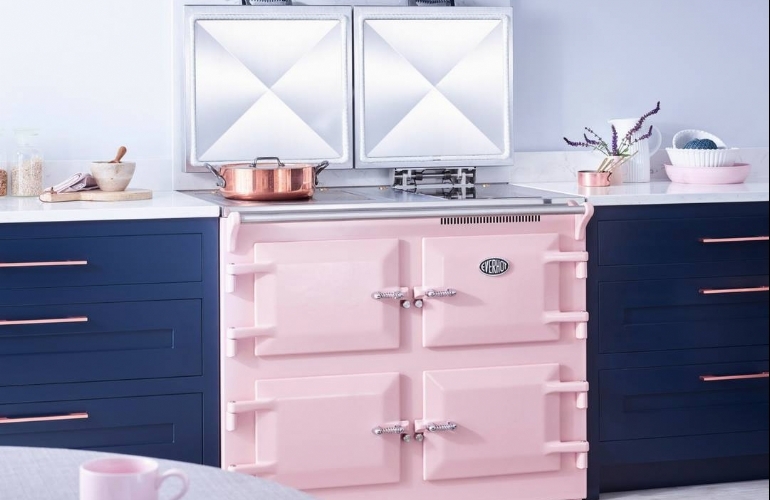 With regular demos and experience days we are the place to visit if you are thinking about buying a new range cooker. 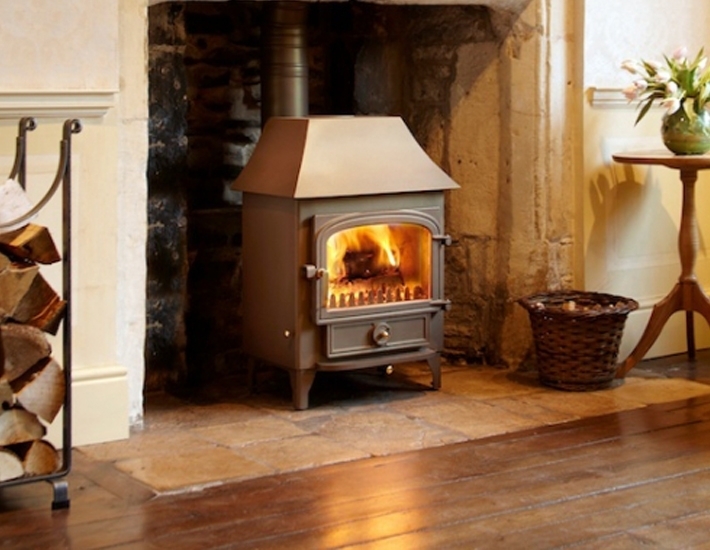 Everhot cookers are made in the UK and are designed and built with efficency in mind. 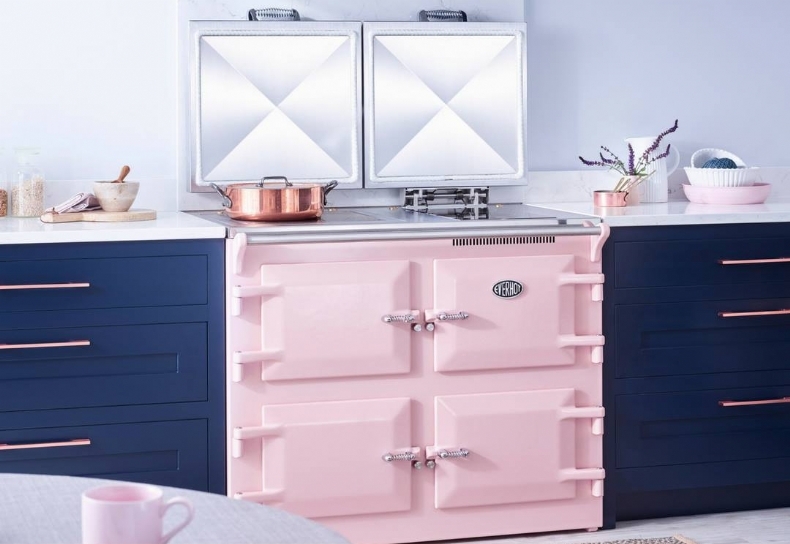 Running from a single plug (two if you opt for an induction hob) and with huge vented ovens, they are a delight to cook on.